Be a vital part of the action by becoming a Rainy City official. 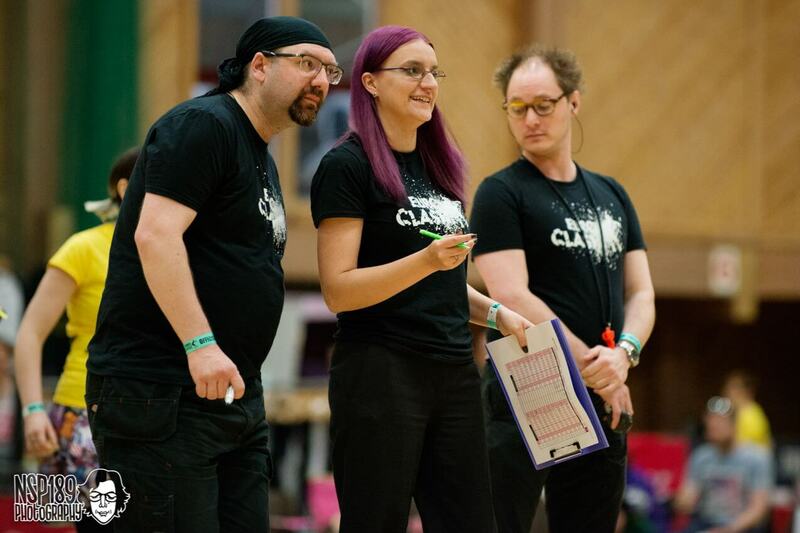 We have positions available for skating and nonskating officials, so if you like the idea of helping organise and run games and growing the amazing sport of roller derby, get in touch! 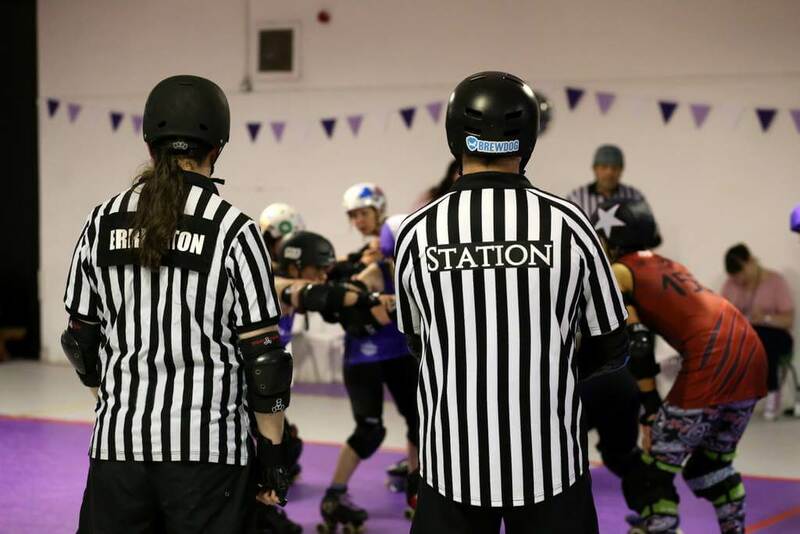 Becoming a referee is an amazing way to rollerskate and to be part of a team of world class officials who referee at our home games and also gives you the chance to travel to world and represent Rainy City at tournaments. We provide training, so there is no experience necessary, and you have the chance to practice skating and learning the rules at our scrimmages every week.